Rustic styled Wall tiles in neutral colours have matching Inserts and Listellos in an ancient floral cut-out design. 'Passion' Inserts have the same ancient floral design as the original inserts, except that the decoration is not "cut-out". 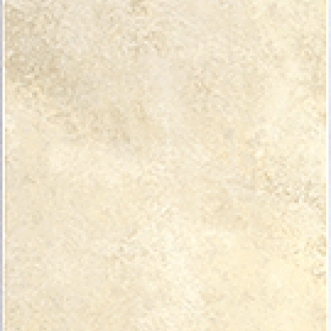 Colour matched Liberty Glazed Porcelain Floor tiles are available in size 12" x 12".